It’s my day to post on the front porch over at SouthernBelleview. Please swing on by to read about how washing the dishes reminded me of the importance of including the sense of smell in my writing. That almost made me cry on several different levels! 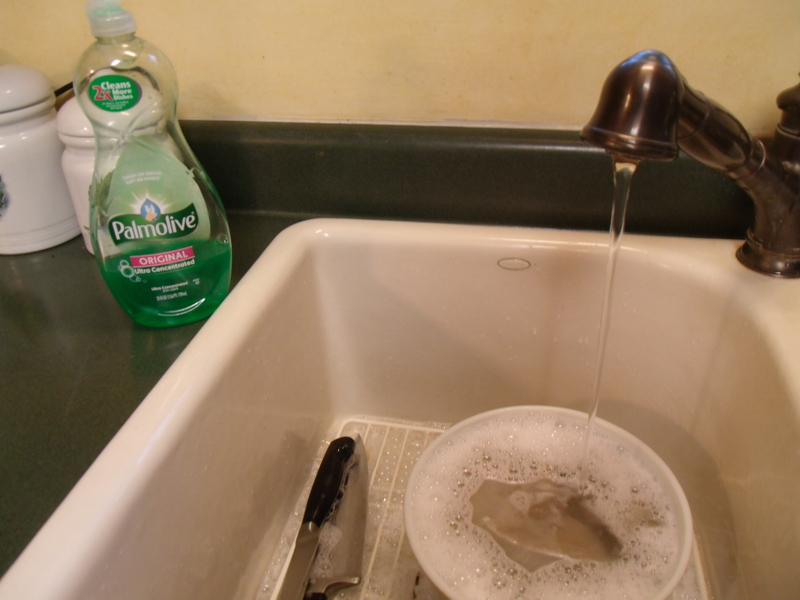 memories of doing dishes with my sister back in the 40’s….and I can recall all the smells that went with it. isn’t it funny how something as mundane as washing dishes can make you go all wistful?